David Stephens, Author at Daily Review: Film, stage and music reviews, interviews and more. 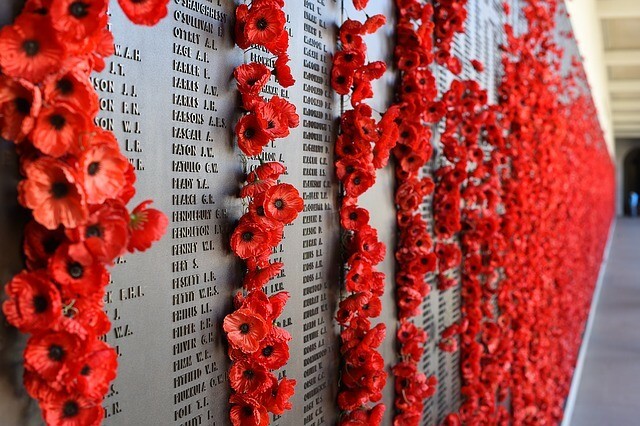 Anzac and Anzackery: have Australians normalised war? It has been a week of Anzac events; some of them solemn and some that might be described as “festivities”. Historian David Stephens has a word for the hijacking of Anzac Day – ‘Anzackery’. Stephens, the secretary of the Honest History coalition and a co-editor with Alison Broinowski of The Honest History Book describes Anzackery in this extract below.